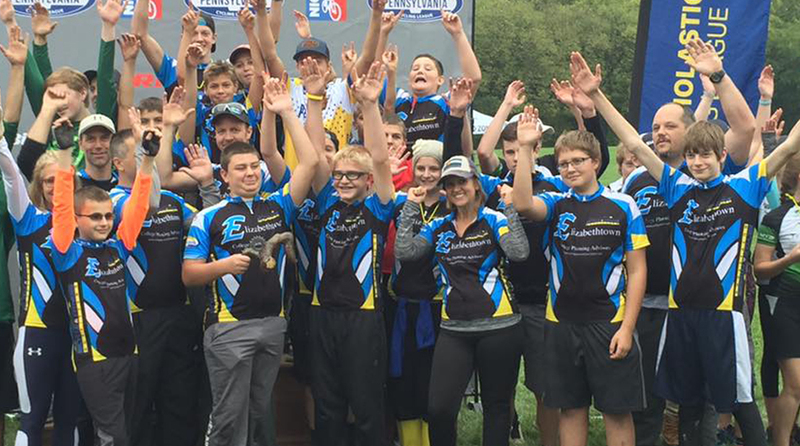 In this episode, we go behind the scenes with Elizabethtown Area School District to learn about their innovative mountain-biking club, which is seeing a surge in popularity among students, parents and the community. Joining in today’s podcast with host Annette Gray, PSBA’s communications director, are key members of the districts athletics and management team: Nate Frank, principal; Sean Houseknecht, school club advisor; and Linda Ahern, director of athletics and extracurriculars. 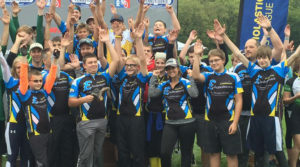 We also get valuable perspective from mountain-biking club coach Jason Thomas, who himself is an avid cycler and proud parent of Elizabethtown Area students.